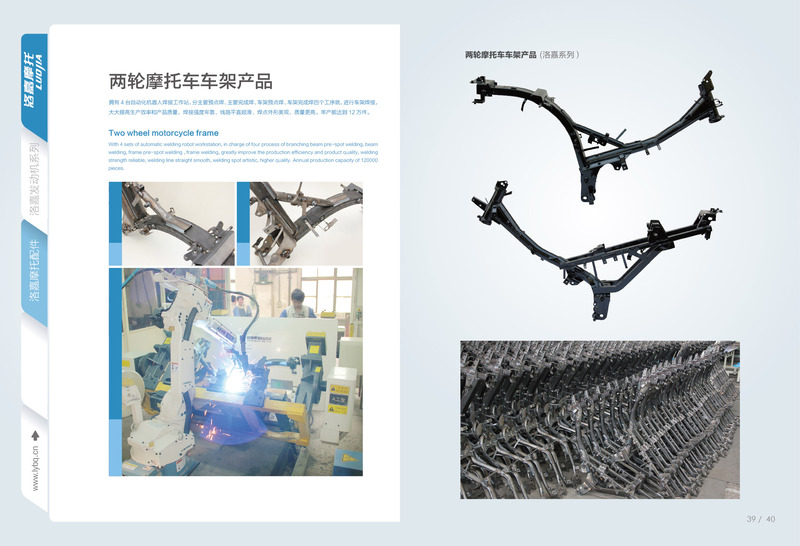 Luojia motorcycle frame manufacturer,If you have any special requirements,motorcycle frame. Our Engineering Department can make a design to follow your specifications or drawings. With the most advanced technology, reliable quality assurance, all your requirements will be satisfied completely.